With this product you can accumulate up to 147 Glitter Points. 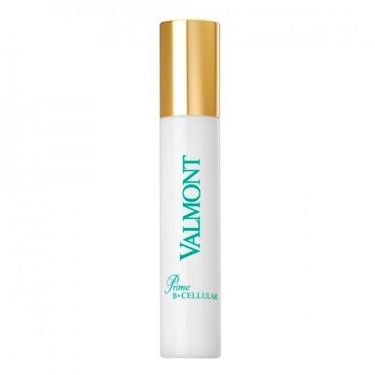 DESCRIPTION: Prime B Cellular Airless from Valmont is a restorative antiaging serum for mature skin. Its formula is enriched in Peptides + to bring to the skin all the elements necessary to protect it against skin aging and help maintain its natural elasticity and flexibility. 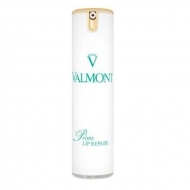 It is a fluid serum that complements and enhances the effectiveness of the treatment creams. It consists of a very comprehensive formula that helps maintain the vital functions of the skin (protection, hydration and regeneration). 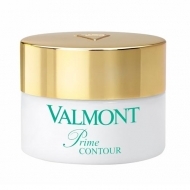 Helps protect the fundamental qualities of young and healthy skin: tone, flexibility and elasticity and significantly improves and visibly the texture of the skin, smoothing the micro-filter of the skin. 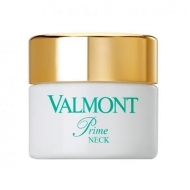 Apply morning and evening on the skin of the face, neck and décolleté, perfectly clean and dry, with a gentle massage, before the usual moisturizing care.